For one of the NFL’s most historic franchises, the name of the game is keeping their athletes on the field, in addition to having the ability to track both performance and the rehabilitation process. Through the ups and downs of the NFL season, their quest was to help support each individual athlete with training practices that fit their health and performance needs. Starting in 2018, the Pittsburgh Steelers brought in Sparta Science to enhance player availability in 2018. “We look to Sparta Science to help dictate best training practices for every athlete’s individual needs,” notes Steelers Strength and Conditioning Coordinator Garrett Giemont. 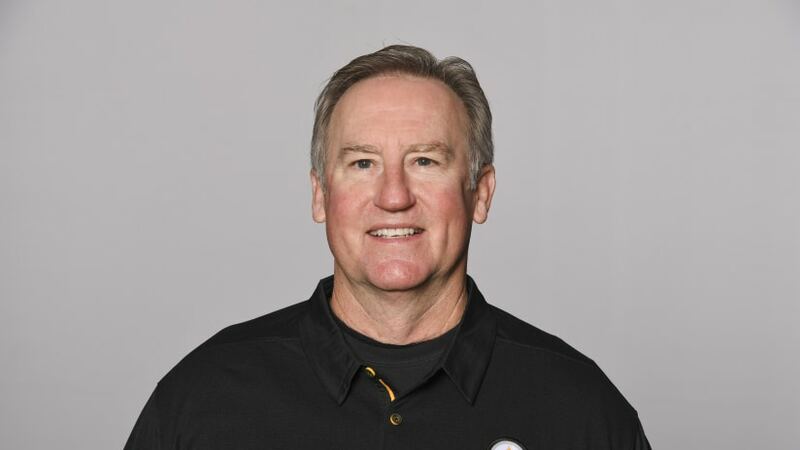 For Giemont and his team, the Sparta Platform will allow the Steelers to continue their mission of monitoring performance while also prescribing and objectifying rehabilitation.